Strong torque, excel. mileage for 327-400 c.i., has smooth idle, likes high axle ratios. 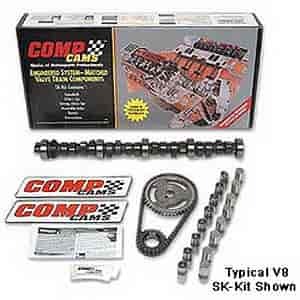 Does COMP Cams SK12-205-2 fit your vehicle?